Recently, I’ve got married and had a long trip to Virginia and Hong Kong last month to visit our families. It’s the second time that I’ve been to America and it’s always great fun to go shopping in the gigantic grocery stores! Since it’s gonna be too long a post if I wrote about the whole trip, let me just talk about some of the things we did in Virginia for now! 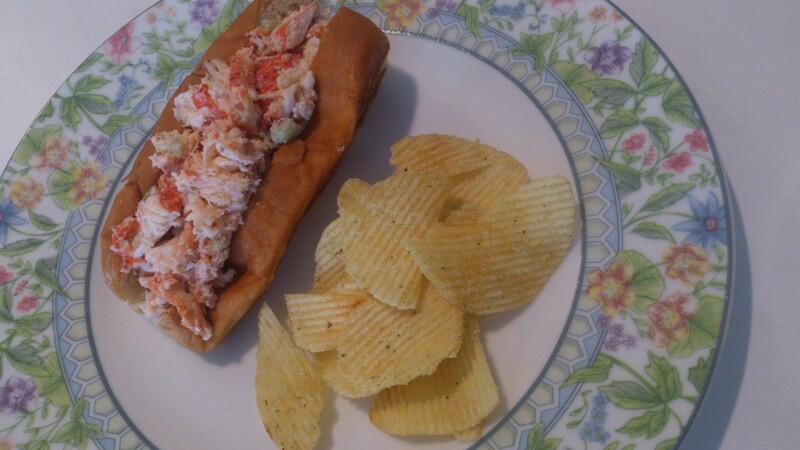 On the first day we got there, his mother (my mother-in-law) made us lobster rolls, which are famous in New England. In the rolls we had lobster, of course, green onions, celeries, mayonnaise, salt and pepper. The rolls were very crispy and tasty, and you can buy all the ingredients in Japan, so you should really try it sometime. 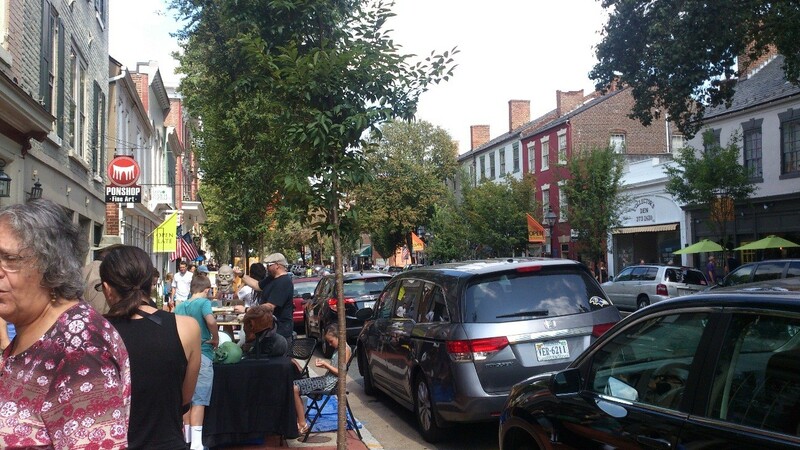 About Virginia, it’s located on the West Coast, very close to the capital of the States – Washington D.C. 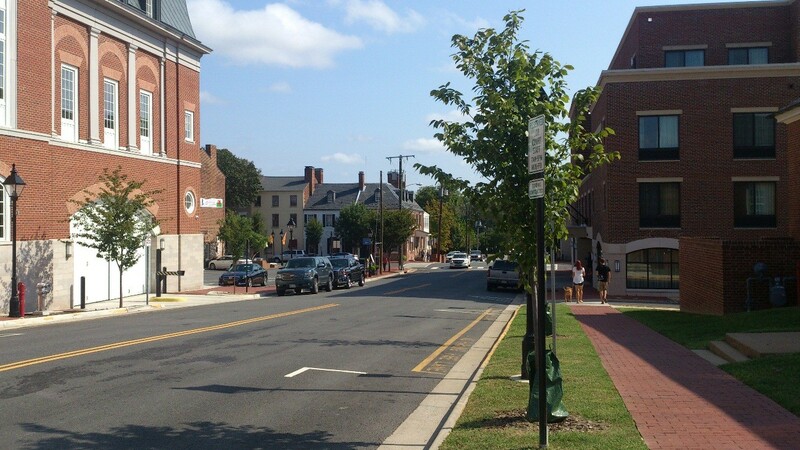 It is one of original states, and the City of Fredericksburg in Virginia is where the mother of George Washington, the first US president, spent her final years in. This city was also an important location during the Civil War due to its position between the two capitals at that time. We also went to Arlington National Cemetery, one of the largest cemeteries in the States, because many military personnel were buried there. 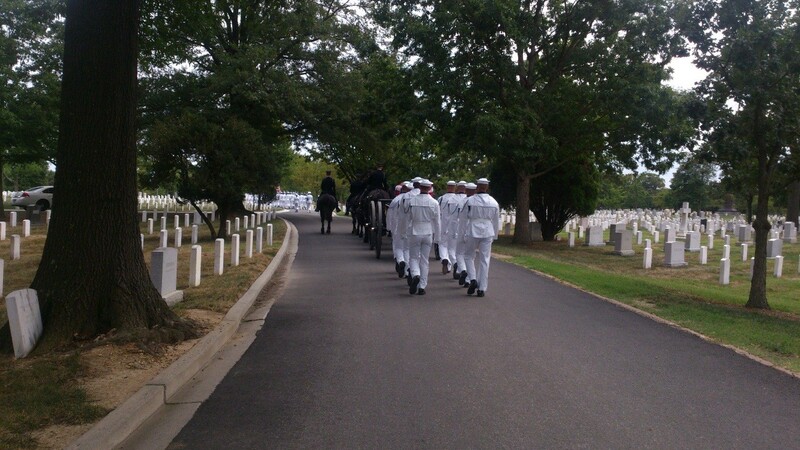 It was very beautiful and peaceful, and I could feel the respect and honour they gave to the veterans. 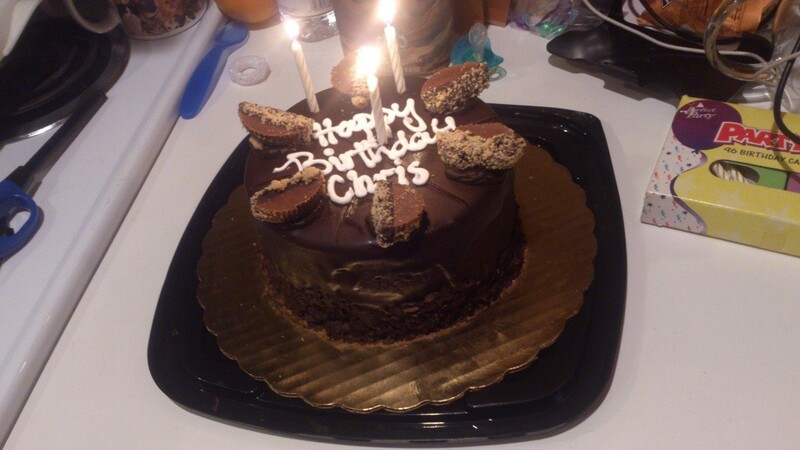 It was actually my birthday during the stay, and they prepared a chocolate peanut butter ice cream cake for me. Yum! 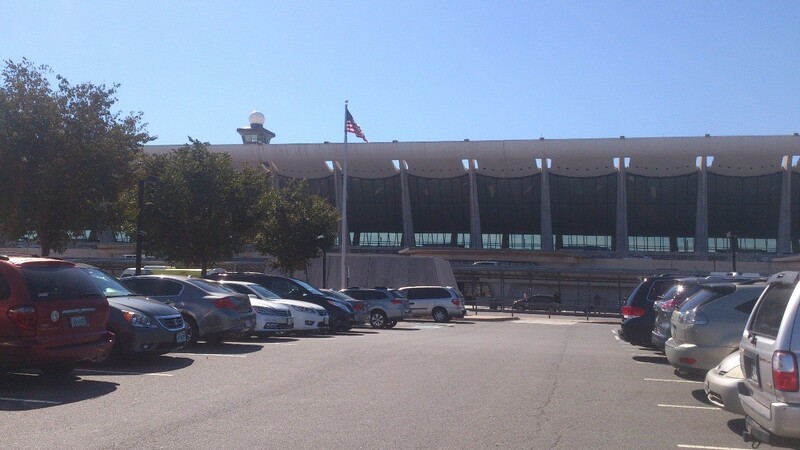 I really enjoyed my time in Virginia, and I recommend you to go there next time you have a holiday! 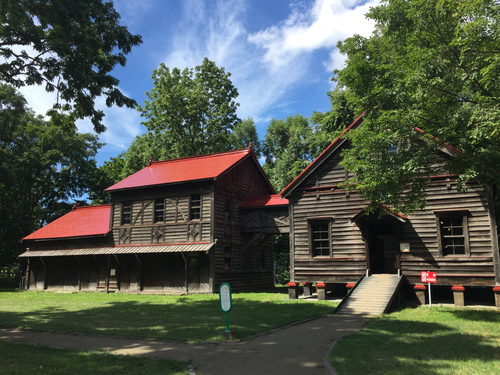 Hokkaido University is one of the most popular spots to visit in Sapporo, for sure. I had been there this Winter, when I just came to Sapporo. And then I decided to visit the place again this Summer and it was beautiful. Thankfully, it was one of the sunniest days this Summer and the sky was beautiful. 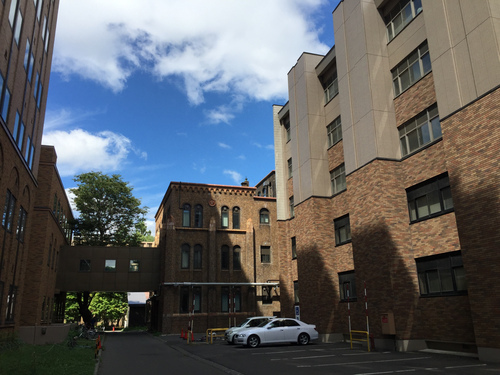 The first time I came to Hokkaido University, I just walked through the main alley and did not really see much. But this time, I decided to try to get deeper inside and look for some places that not everyone one really gets in. It is not a surprise that the campus is huge. In fact, it is the largest university by territory in Japan. There is a huge pond which freezes in Winter and I indeed saw a few students playing on it during my previous visit. 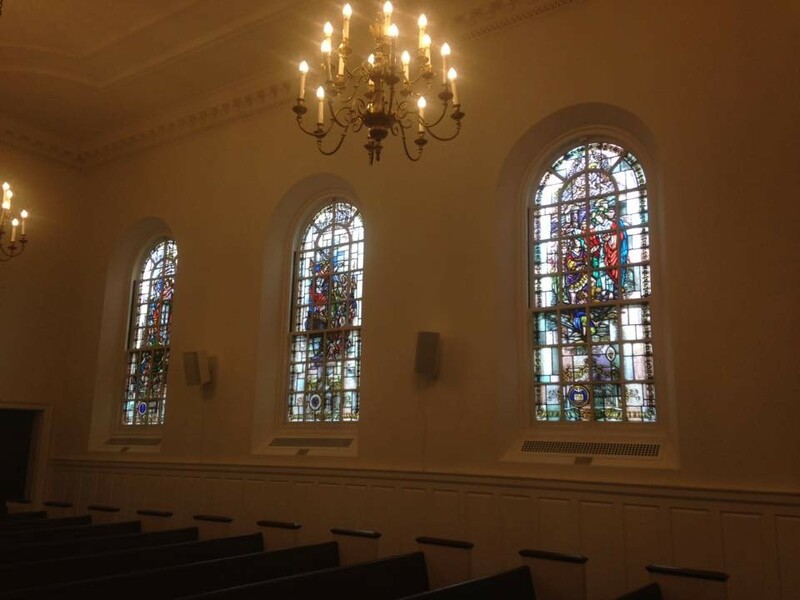 Visitors also can get inside the oldest buildings in the campus. 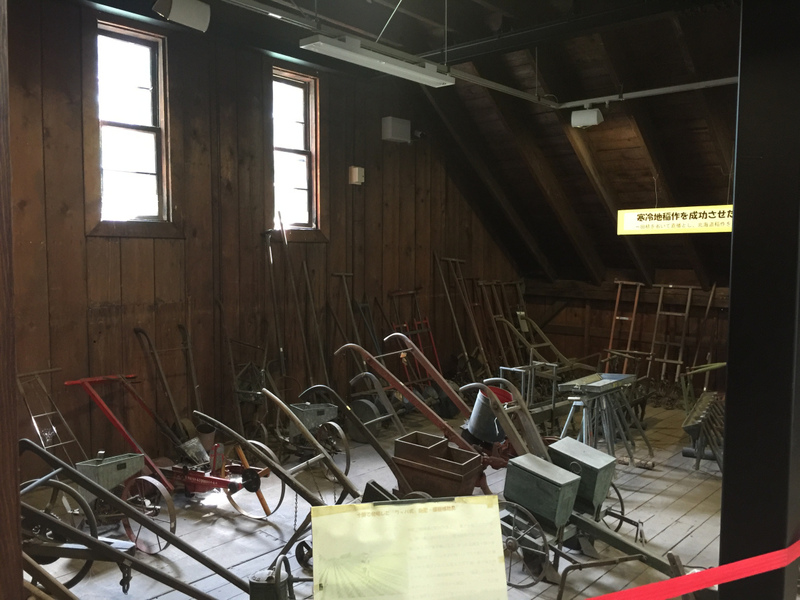 There are some exhibitions of some agricultural equipment of the time. It was not allowed to enter these buildings in Winter. 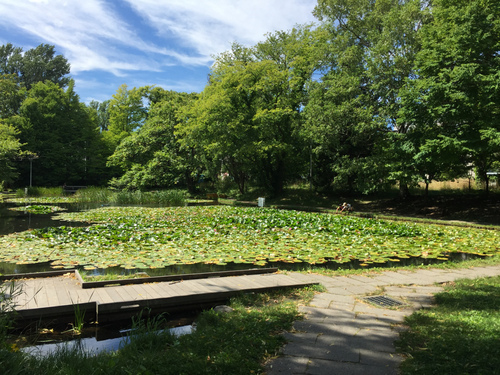 Hokkaido University is a huge, yet very quiet place to enjoy some of the sunny days of the Summer. I am planning to visit it this Fall again.